When your goal is to excite students about learning and going to school, you can accomplish this goal with our back to school illustrations. 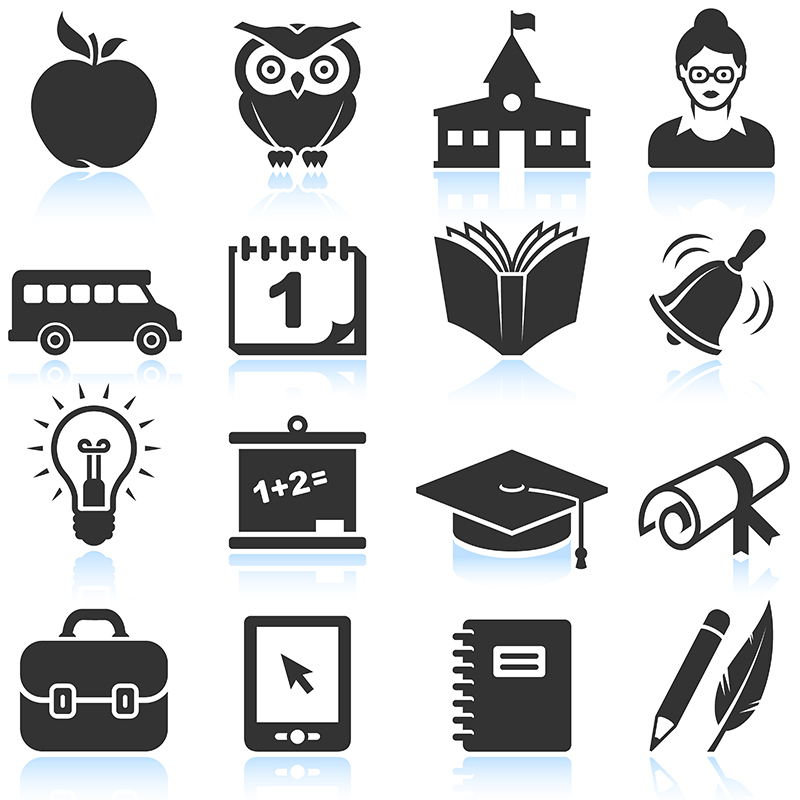 These vector icons and illustrations are suitable for students of any age. Our Back to School Lightbox reflects well-known educational images like apples, owls, and books. It also contains educational icons and illustrations that reflect modern technology in the classroom, such as computer mouses, blogs, and mobile app icons. Along with choosing illustrations that match your personality and teaching goals, you also will create a learning environment that all students can recognize and appreciate. Follow Vector Icons and Illustrations’s board Back to School Illustrations and Graphics on Pinterest. ← Why did you click?